May all beings everywhere be free from suffering and have what they need to thrive. These are trying times and we need spaces to truth tell, grieve, learn, heal and build skills. Join Kerri Kelly and Michelle Johnson, two social change activists, for an informative and transformative workshop focused on dismantling racism and connecting with our individual and collective resilience. Together, we will explore systems of power and privilege, the impact of racism on our collective wellbeing and build the skills and practices to transform our society from the inside out. To make this workshop accessible we will be offering it virtually through, Zoom, an online platform that will allow you to live video with us or call in. We will record all of the sessions for you to reference at a later date. Each day will begin with a live meditation and movement practice to prepare us to move into the content and analysis building. We will support a practice of applied learning based on the content offered and we will end with time for your self-reflection and integration of the lessons from the day. How is this different from an in person immersion? 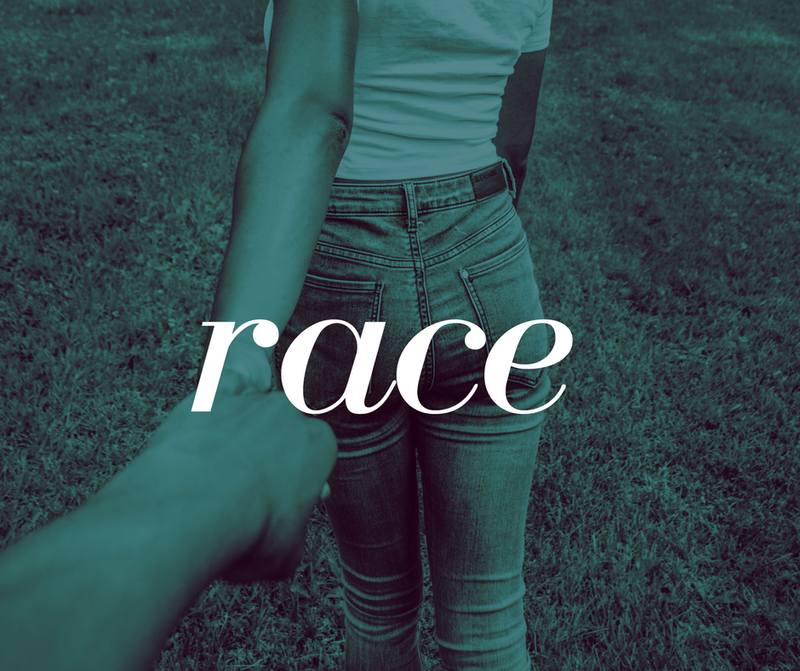 This "home immersion" is designed to be affordable, accessible and transformative for anyone wishing to better understand their relationship to racial equity and liberatory practice. Programming is designed to meet you where you are and adjust to YOUR lifestyle. Together, we will explore systems of power and privilege, the impact of racism on our collective wellbeing and build the skills and practices to transform our society from the inside out. The immersion is intended to guide you through a journey from presence to reconciliation to purpose to creation. Throughout our journey, you will develop a clear assessment of where you are in relationship to systems of power & privilege, the impact of racism on our individual and collective wellbeing, and build the skills and practices disrupt a culture of separation and oppression and cultivate the courage and capacity to transform our society from the inside out and create a culture where everyone can thrive. Every morning, you will wake up to a daily immersion email with 1) instructions to connect to our "morning practice" via ZOOM conference (all sessions will be recorded), 2) self-reflection journaling questions and 3) tools for learning and development around issues of power, privilege and racial equity. After our morning practice, you will have the space for self-care, self study and life in general. While we encourage you to stay in a "retreat" mindset, we understand that we all have different daily demands and are designing accordingly. While the schedule is flexible, we strongly recommend reserving a morning session (2 hours) and an afternoon session (2 hours) to optimize your practice and process of transformation. We designed this program to have a "lite" framework to encourage you to customize your own time to integrate this work. Consider how you might want to include a daily practice in the long term and experiment with that schedule throughout the immersion. Don't commit to something you cannot continue. Be kind and patient with yourself. And know that you are not alone...we will be there to support you along the way. Practice is like preparation and priming for how we show up in our lives. It builds a capacity to play big and be courageous in the face of whatever life has to throw at us. All practices are customized to support the theme and content that we will be exploring that day so that your body and mind are getting the preparation it needs for you to be courageous and conscious in how you show up. Daily practice will be taught by Kerri & Michelle and will be a combination of movement and meditation (duration 45 minutes - 1 hour).